Is your dishwasher broken? Don’t worry, give us a call and our professinal team of appliance repair technicians will make sure that your dishwasher is back in order as soon as possible. Dishes come out wet after full cycle. Dishwasher is making strange noises. Dishwasher is showing an error code. Burnaby Appliance Repair provides appliance repair services for all major makes and models of dishwashers retailed in North America. 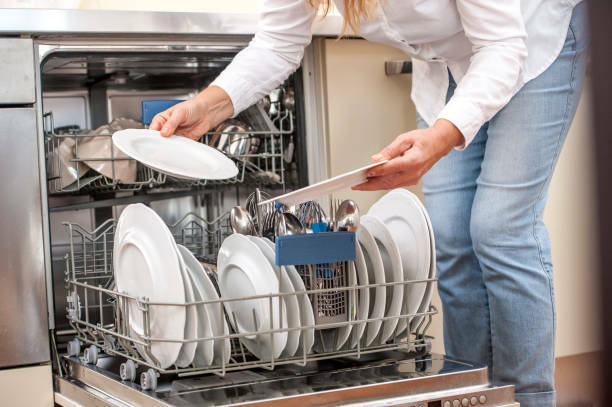 If your dishwasher breaks, call Burnaby Appliance Repair to have it fixed professionally, at the best competitive rate. We pride ourselves in doing the job right, the first time around. By calling us, you can rest assured that your appliance is in reliable trustworthy hands. 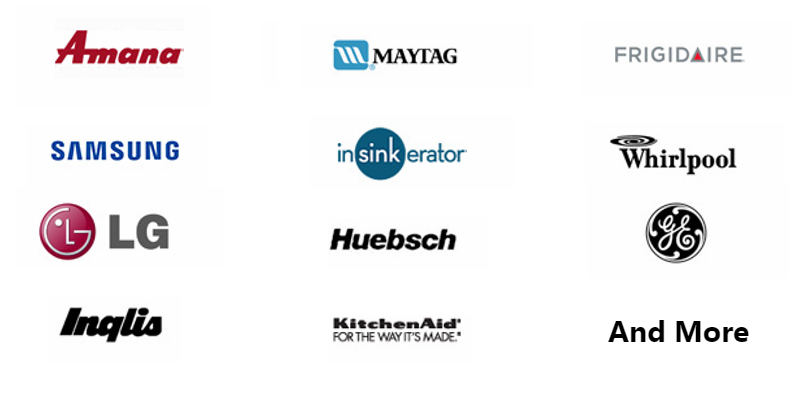 Our great team of technicians has an average experience of 10+ years in the appliance repair market and has a lot of experience repairing and diagnosing issues with all major brands and makes of dishwashers. From a leaky pump, to a touch panel that stopped working, we’ve got you covered.